Originally released for the PC in 2015, Flywrench, a fast paced action puzzle game by developer Messhof has been ported to the PS4. My description may sound a bit odd, but this title has more in line with difficult platformers such as VVVVVV and Super Meat Boy than it does with traditional puzzle games. 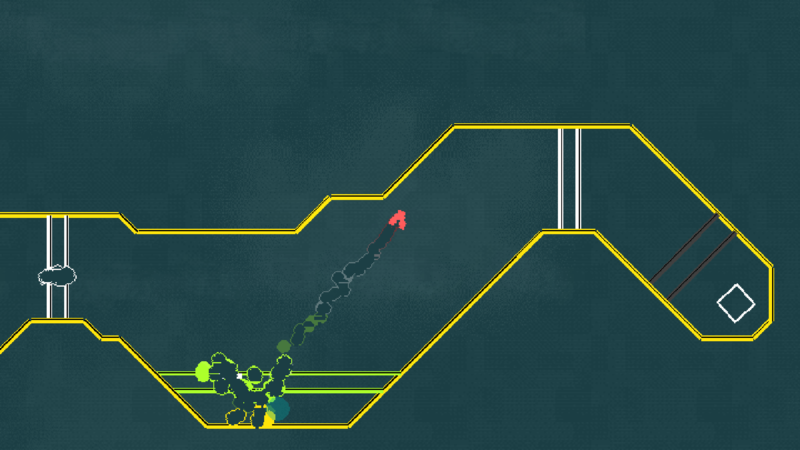 Flywrench has you controlling an aerobatic ship (a very flexible white line) that you must navigate from the start of each level to the exit on the other side. This ship however is constantly losing altitude and you must make use of its three different traversal modes to make it through to the exit gate of each level. You can ‘flap’ by tapping the X button which in turns colours the ship red. If you continue holding the flap button, you will start to dive and remain red as long as the button is held. The third form is the ricochet mode where you turn green and can bounce off the walls of the levels without harm. 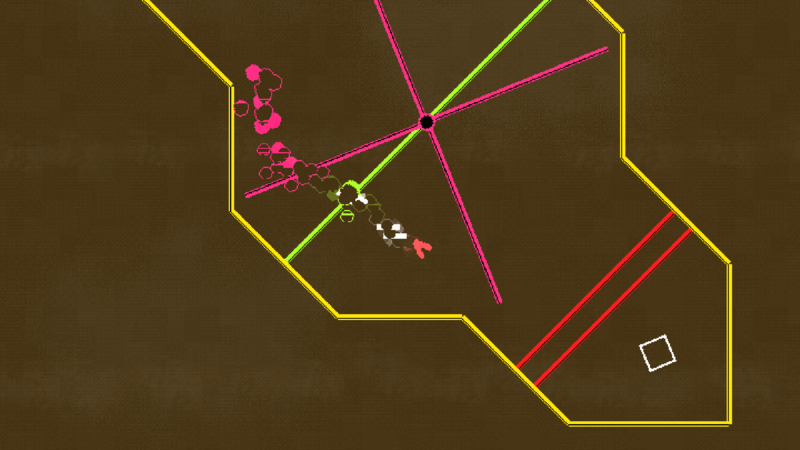 Adding to the difficulty is that there are coloured barriers that you need to change the ship’s colour to pass through. Although the action starts off relatively slow giving you time to get familiar with the forms and what they do. It soon ramps up and belong you are deftly navigating the Flywrench through high octane obstacle courses that are designed to send you straight to your doom. 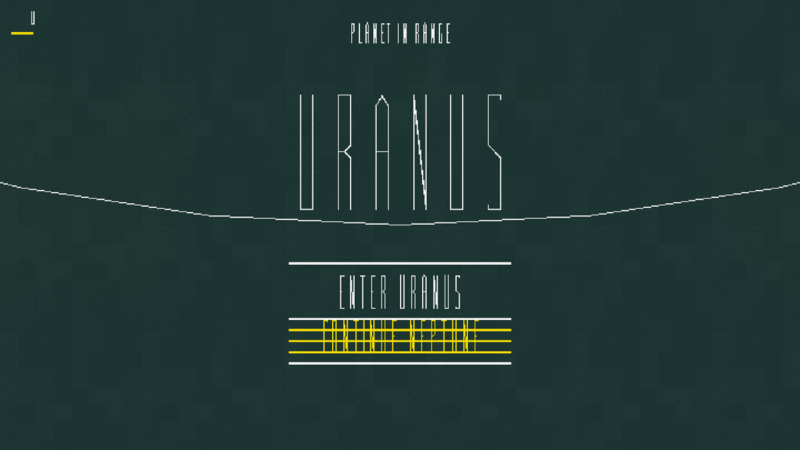 Each of the games nine planets bring new devious layouts and traps such as gravity wells, instant death ‘lasers’ and turrets. The controls being simple and intuitive, allow for Flywrench’s levels to get more complex and elaborate as time goes on. There are no other skills or powers to be obtained. 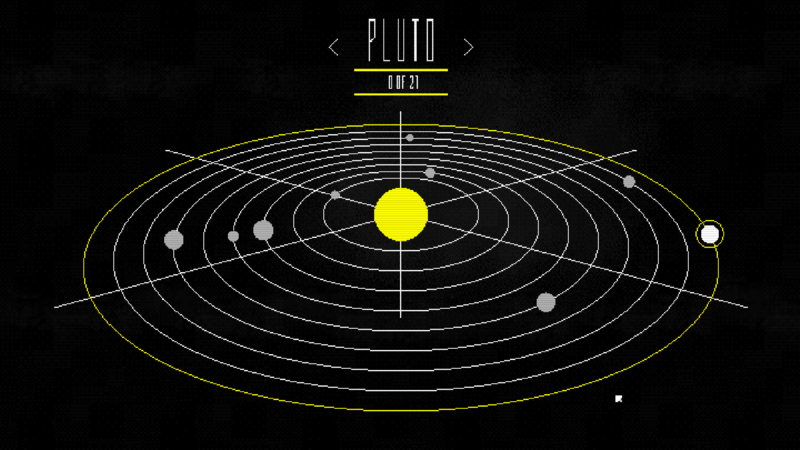 Each of the levels in the game push you to use your limited toolset with greater accuracy, timing and awareness. I died frequently and fast in Flywrench, but the instant restarts and fast paced nature of the game allowed me to persevere and make it through levels, that when I first attempted seemed insurmountable. It will take multiple retries to complete a troubling stage. But there are very few stages whose lengths pass the 30 second mark. Those that have played similar fast paced games such as VVVVVV or Super Meat Boy would definitely recognise some of the emotions that come with finally overcoming a difficult level and feeling accomplished when you sail through the next with no issue. It also helps that the soundtrack is fantastic to boot. Enlisting help from Daedalus, who contributed the OST to Nidhogg, the soundtrack this time round has up-tempo frenetic contributions from other noted artists including MachineDrum and Baths. Which provides a pulsing yet almost hypnotic backdrop to keep playing. I found myself sometimes replaying a level I was failing on because I was so engrossed with the music behind it, as well as the addictive gameplay in the foreground. Graphically, Flywrench has a simple but colourful design. With plumes of smoke billowing out of your ship as it tears around the levels. You can also unlock themes that will change the colour scheme completely if it is not to your liking. The only glaring omission in the package is that the level editor from the Steam version is not present here. Which is a shame as I would have loved to have played through the twisted creations that the community would think of. It also might have brought more longevity to this title. The time trials, which unlock for each planet as you complete them, however provide a bit more challenge for those that want to take it on. The story mode is roughly around 3-4 hours long (if you die as many times as I did). and visuals wrap up the package. Its difficulty may prove to be a bit much for some, but fans of challenging platformers like Super Meat Boy should definitely add Flywrench to their collection.